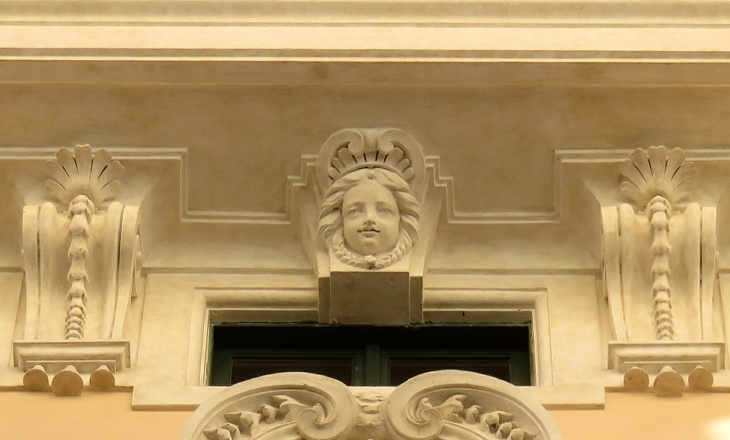 with trunk arched in a bow? 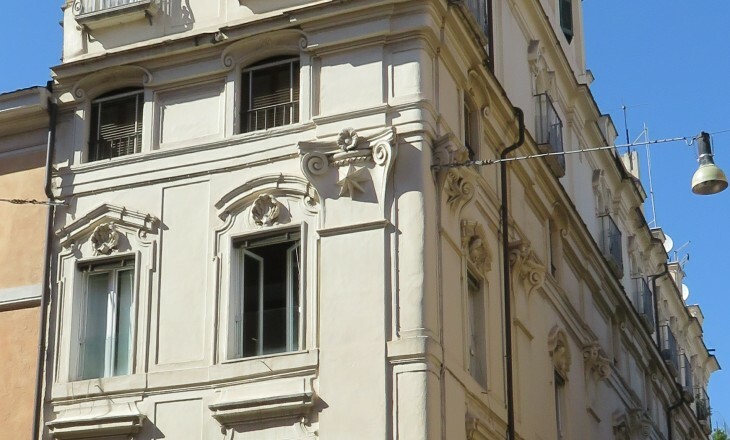 First question: What in my site is a hidden tribute to a culture which is not related to Rome? 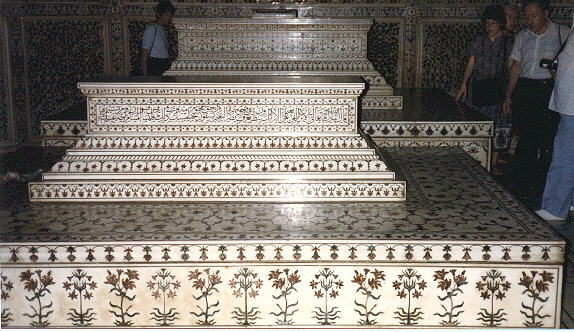 Answer by Rosamie Moore: The lines used in many pages: and come from the tombs of the Taj Mahal in Agra, India as you can see from the picture below. 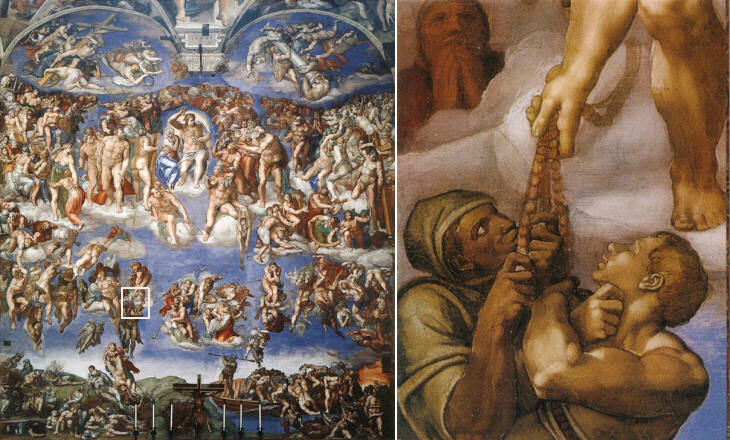 Answer by Christine Kalkavage: the detail is from Michelangelo's Last Judgement in the Sistine Chapel. 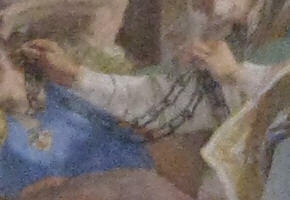 It depicts souls being lifted to heaven by the beads of a rosary held by an angel. 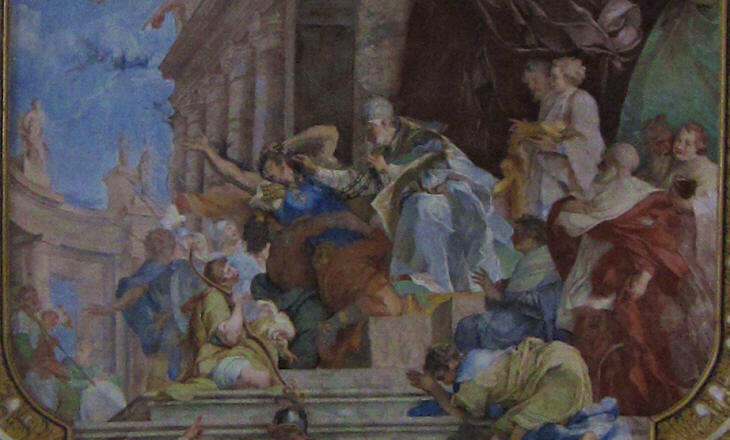 Which event does this small image show and where is the painting located? 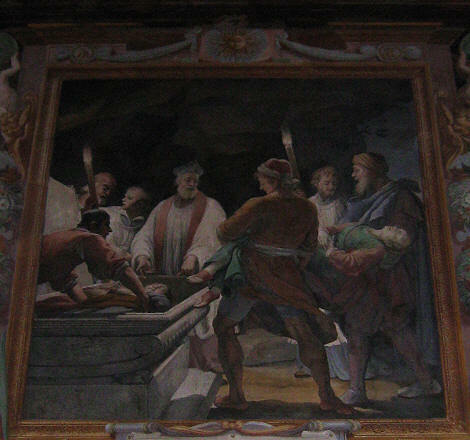 Answer by Vasily Uspensky: the detail depicts the miracle of St. Peter's chains in the painting by Giovanni Battista Parodi in S. Pietro in Vincoli. 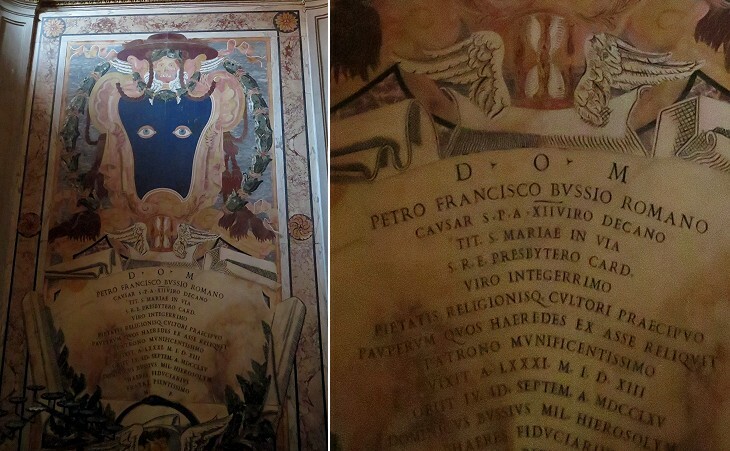 Answer by Deborah Hicks: Cardinal Pier Francesco Bussi at S. Maria in Trastevere. 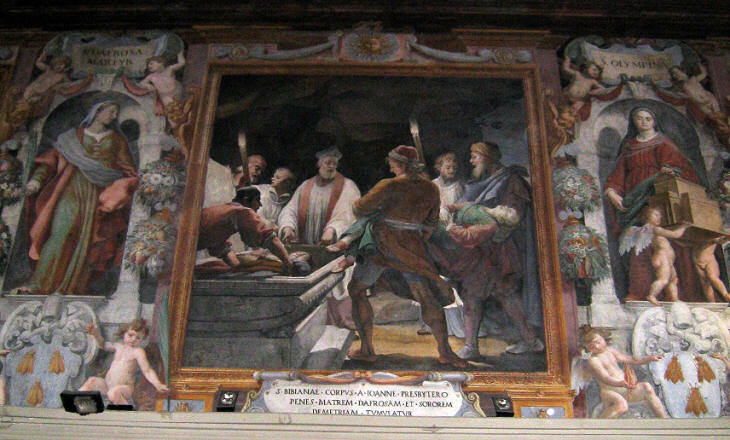 Answer by Rosamie Moore: Agostino Ciampelli's fresco in S. Bibiana portraying the burial of the saint. 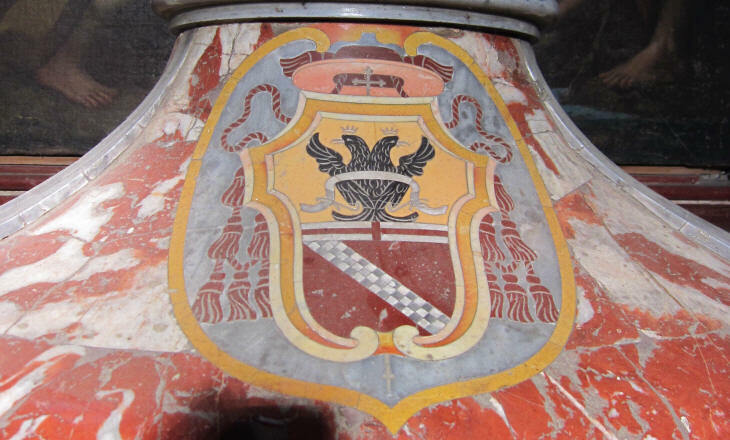 Mrs. Moore won fair and square, without help from me. 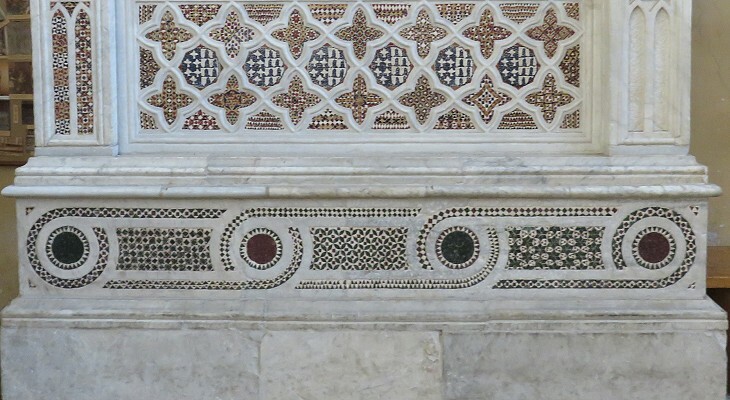 This Renaissance decoration motif at Palazzo Ducale di Urbino is almost identical to a marble frieze at .... in Rome. 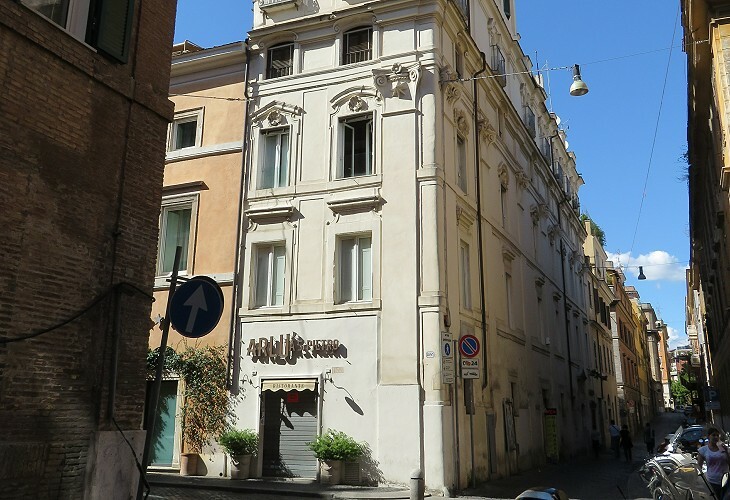 Answer by Hugo De Keersmaecker: Basilica di Nettuno at the back of the Pantheon. 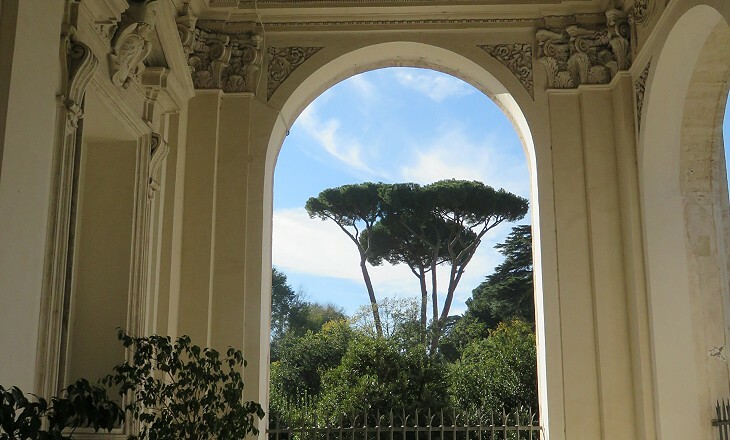 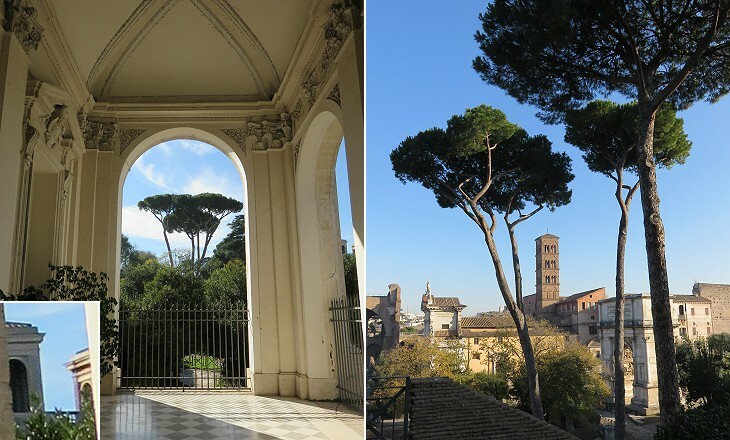 Answer by Cynthia Kahn: Curia Julia (Roman Senate). 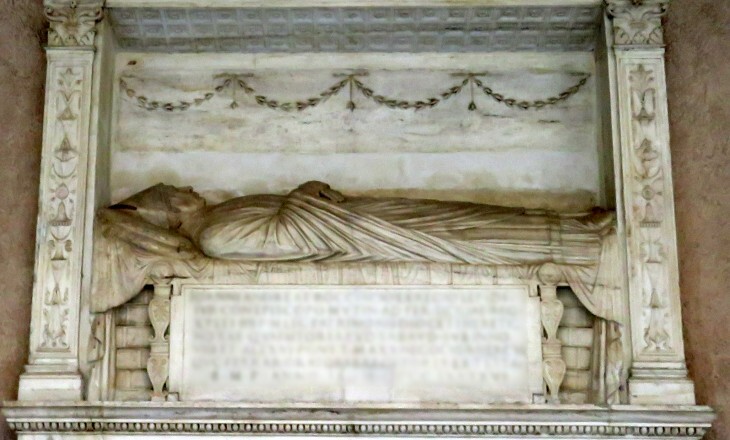 Answer by Giuseppe Filauro: Lisa Deti Aldobrandini by Nicolas Cordier at S. Maria sopra Minerva . 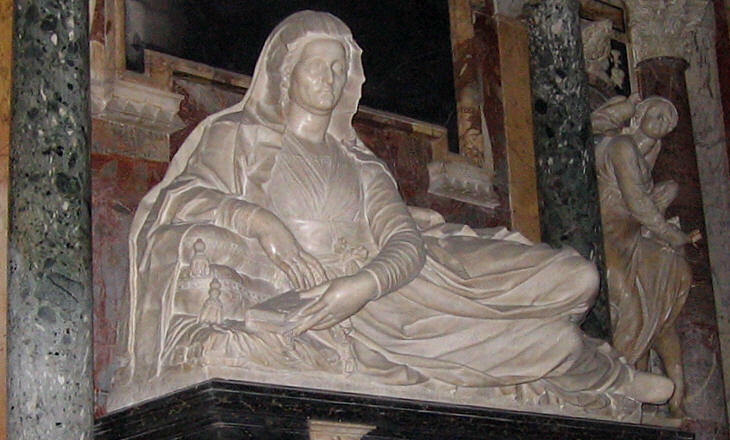 She was the mother of Pope Clement VIII. 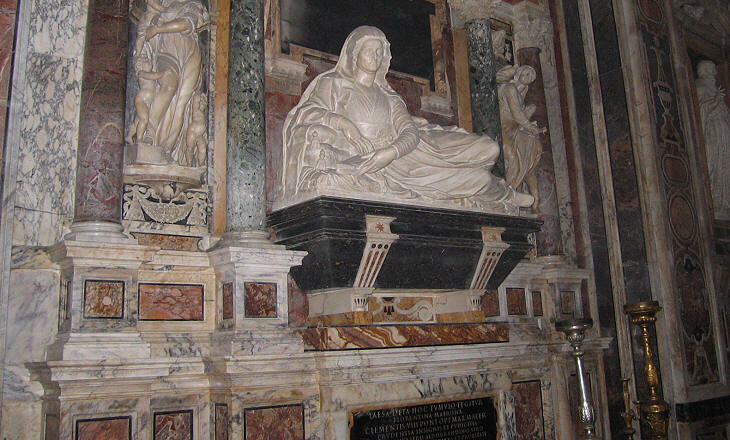 You may wish to see the monument to her husband too. 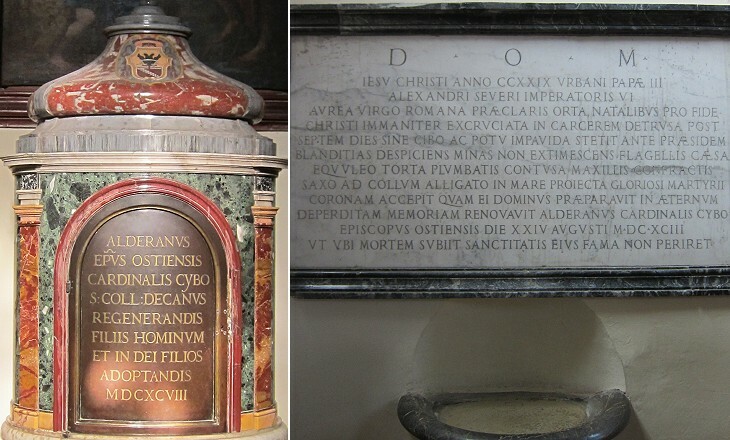 Answer by Nicholas Sudbury: Cardinal Alderano Cybo in the church of Santa Aurea at Ostia . 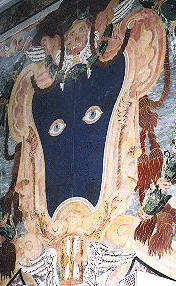 The painting is by Benvenuto Tisi, 'Il Garofalo' (early 16th century). 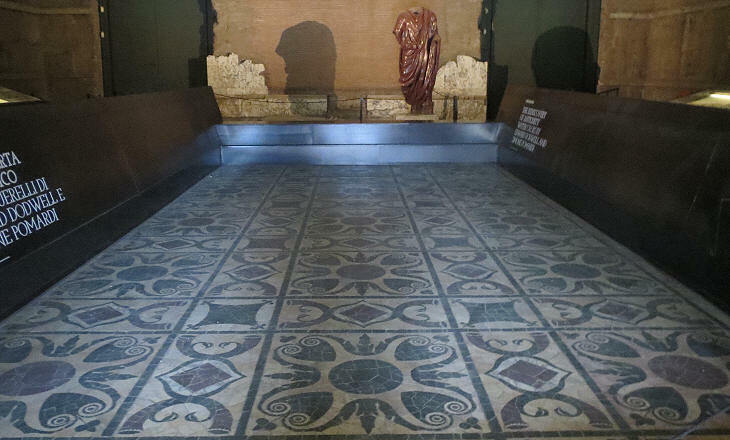 It depicts the Roman matron Claudia Quinta, chosen for her purity to bring back to Rome the statue of the Magna Mater (Cybele) to try to end a famine in the city. 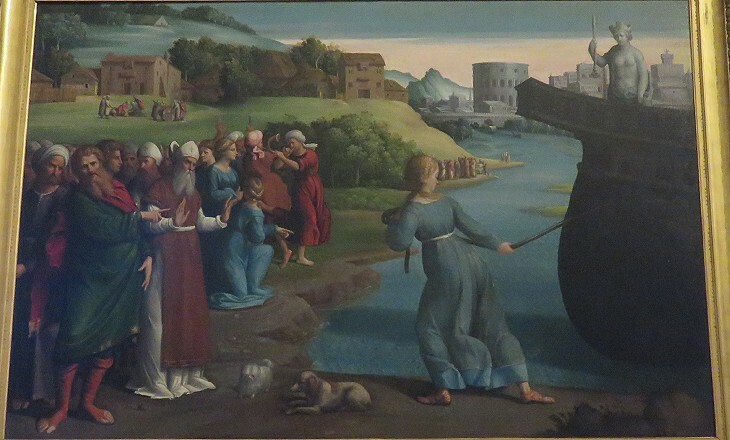 Here she is shown releasing the boat from a sandbank at Ostia (after praying to the goddess for strength - and also to prove wrong the watching elders who had cast aspersions on her purity), from where she is said to have pulled it by hand up the Tiber to the city centre. 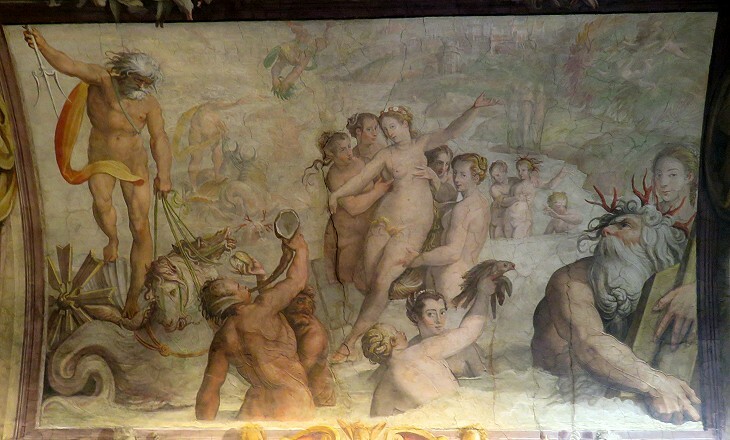 The story is told in Ovid's 'Fasti' Bk IV; this painting hangs in the Galleria Nazionale d'Arte Antica in Palazzo Barberini. 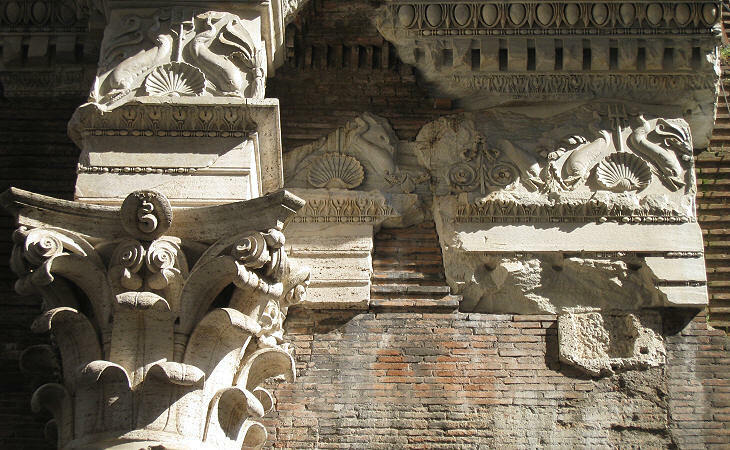 Answer by Stefano Mentana: from the portico of S. Francesca Romana in the Roman Forum. 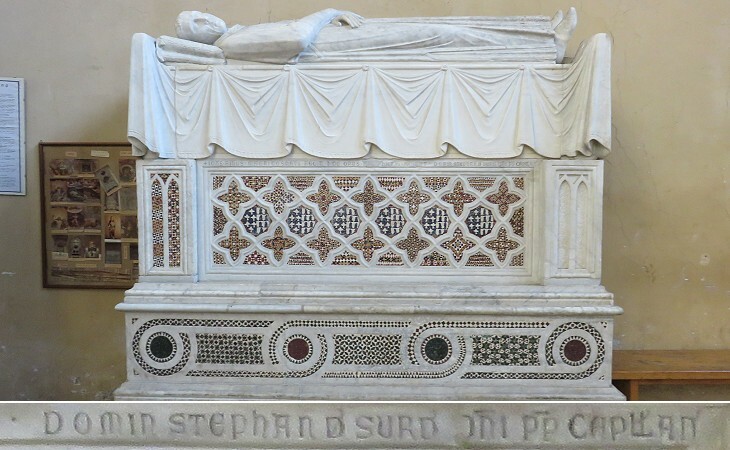 Answer by Giuseppe Filauro: the photo shows the funerary monument of Stefano de' Surdis at S. Balbina. 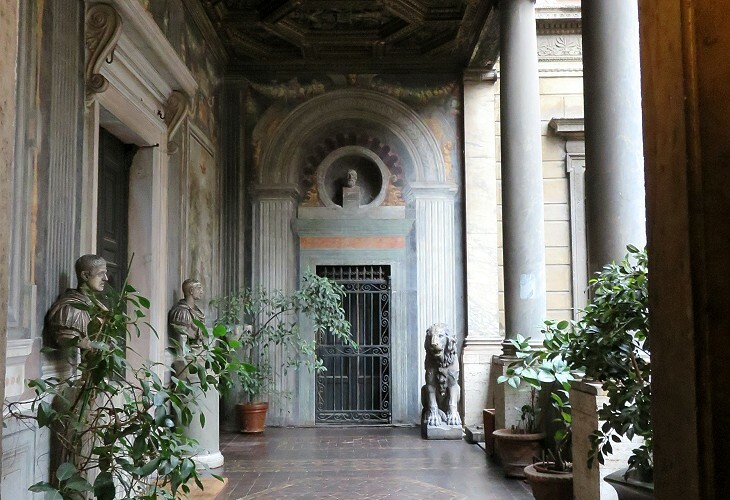 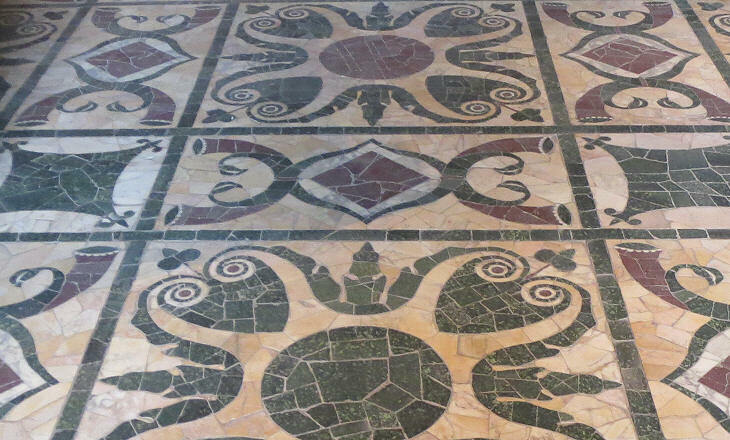 Answer by Tomasz Trzesniewski: the photo shows a loggia inside one of the courtyards of Palazzo Massimo alle Colonne. 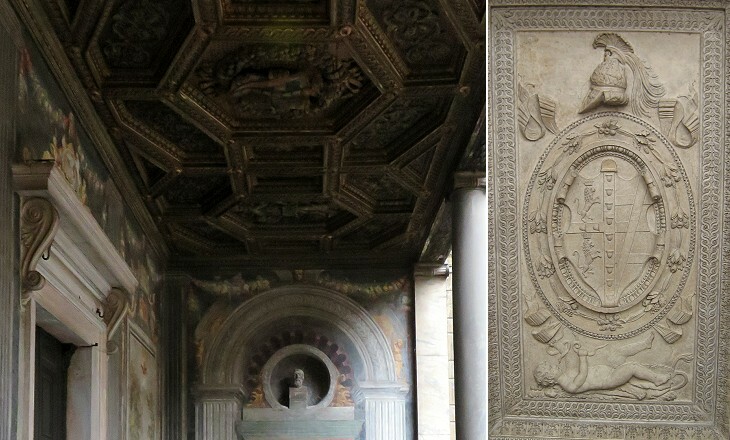 Answer by Giuseppe Filauro: the photo shows a painting by Jacopo Zucchi at Palazzo Medici or di Firenze. 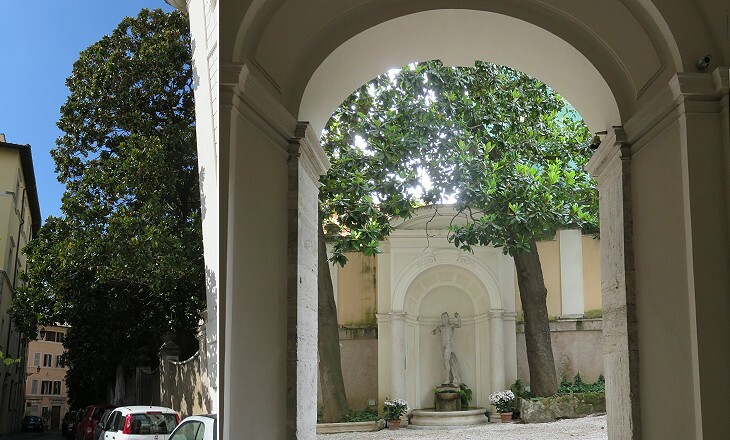 Answer by Pietro Prunas: the photos were taken at Palazzo del Drago ai Coronari. 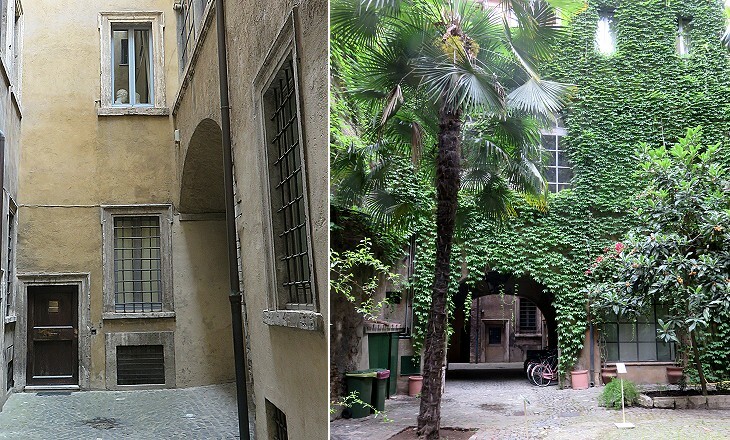 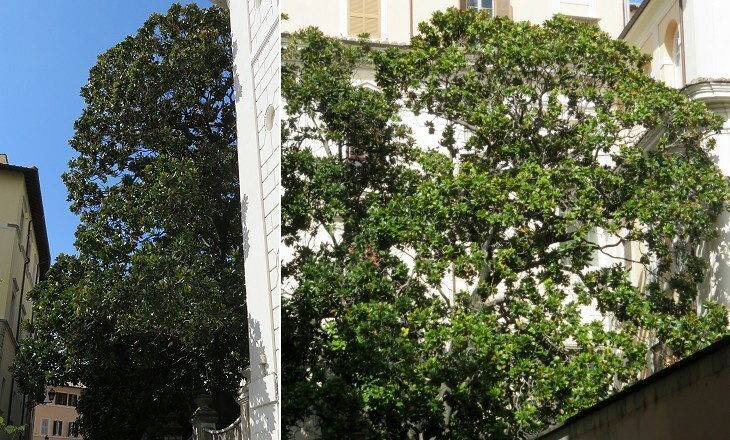 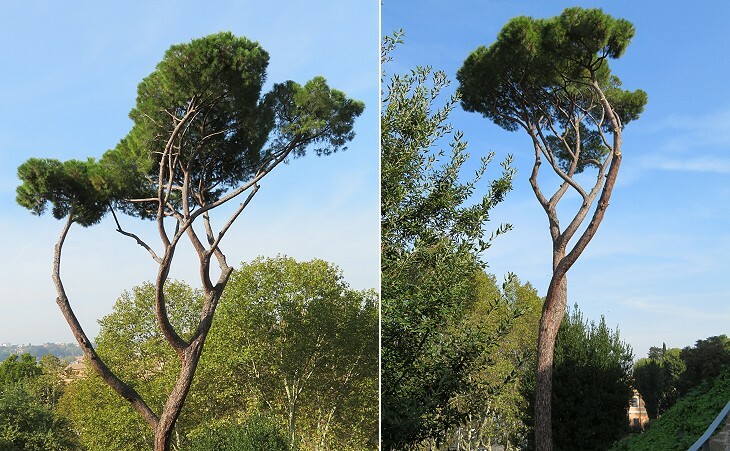 Answer by Stefano Mentana: the photos were taken in Via dei Cimatori and the tree is in the courtyard of Palazzo De Rossi Malvezzi Campeggi. 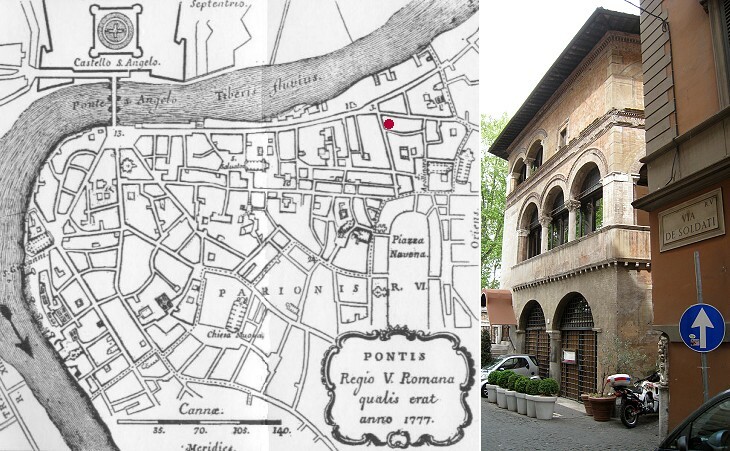 Answer by Giuseppe Filauro: the palace is situated in Borgo Pio at the corner with Via del Falco. 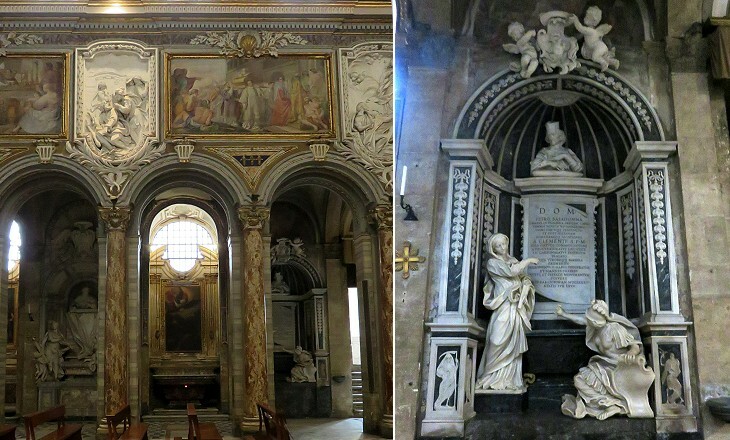 Answer by Giuseppe Filauro: it shows the funerary monument of Bishop Giovanni Andrea Bocciaccio in the Cloister of S. Maria della Pace. 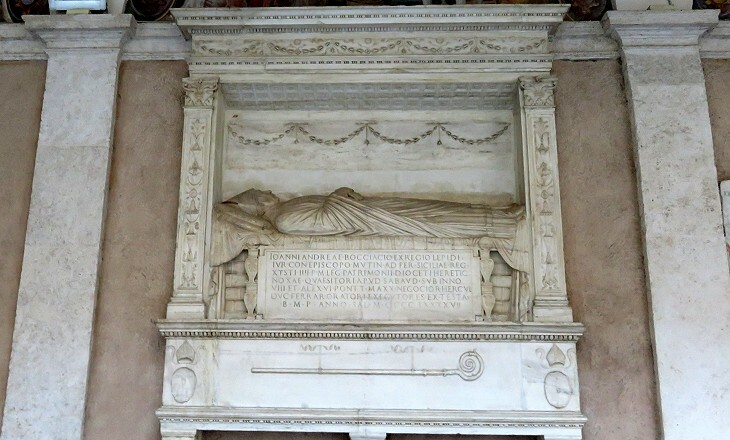 Answer by Giuseppe Filauro: the reliefs decorate the funerary monument of Cardinal Pietro Basadonna in Basilica di S. Marco. 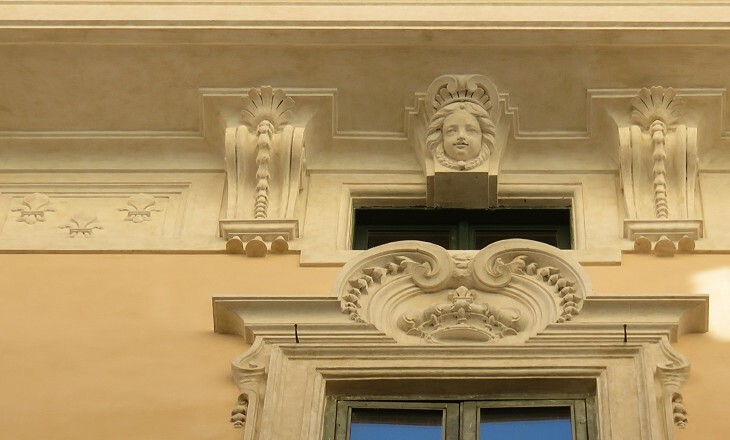 Answer by Giuseppe Filauro: the decoration belongs to Palazzo di S. Luigi and it represents King Louis XIV. 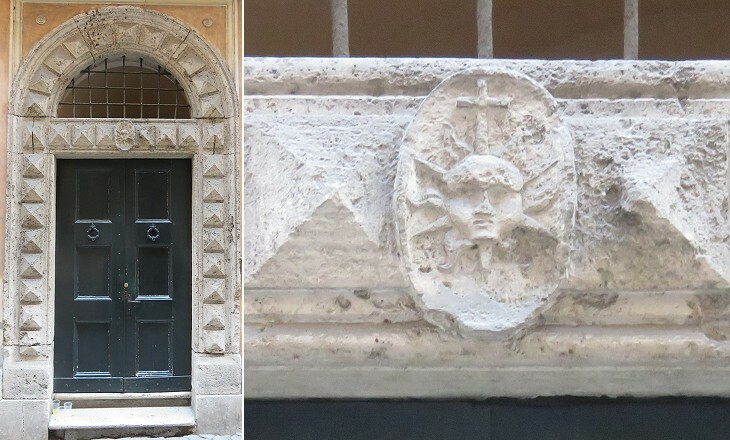 Answer by Stefano Filauro: it is located in Via dei Soldati 29 and it shows the heraldic symbol of the Della Vetera family. 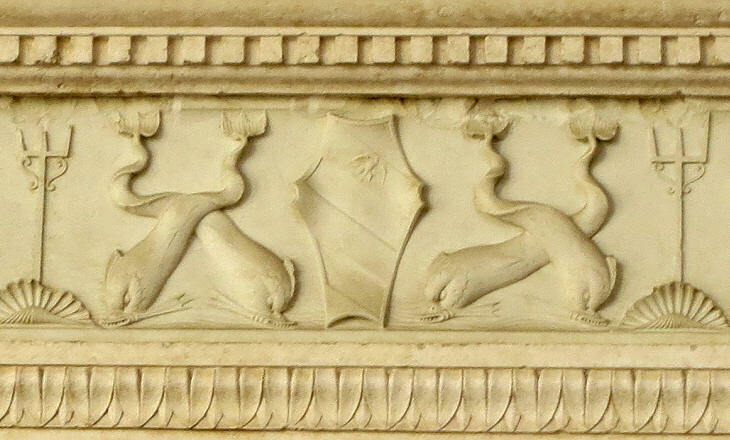 The image used as background for this page is based on reliefs by Agostino di Duccio at Tempio Malatestiano in Rimini.